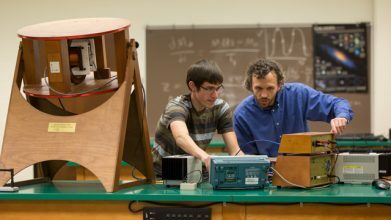 Through laboratory classes, student-faculty research, co-operative education and senior research, Valpo students don't just study physics — they do physics. 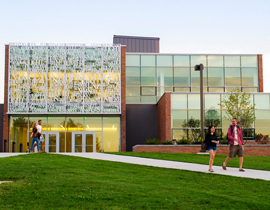 With four major programs and several concentrations, students can customize their studies to match their goals. 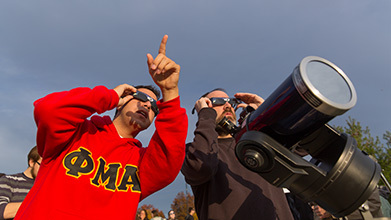 The department's students and faculty are curious scientists. They often research together and share their experiences at the Physics Colloquium. 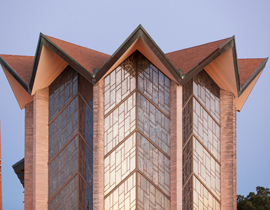 The Department of Physics and Astronomy at Valparaiso University is dedicated to the study, research, and instruction of the most fundamental structures of the physical universe. 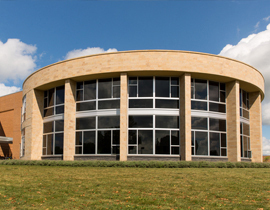 With eight professors, the department has an intimate student-faculty ratio, allowing students to benefit from personal relationships and one-on-one advising. 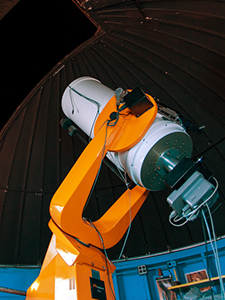 Valpo students have access to research-grade laboratories and multiple astronomical observatories. 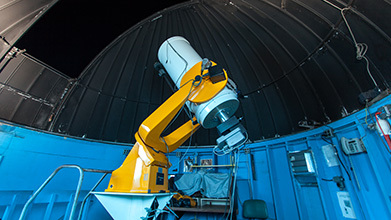 With the help of the physics and astronomy faculty, students learn how to use these tools to probe the smallest particles and the widest reaches of space. 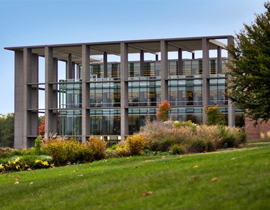 The Department of Physics and Astronomy at Valparaiso University is dedicated to the study, research, and instruction of the most fundamental structures of our physical universe, seeking to find and characterize orderliness in a seemingly complex environment ranging from the most elementary constituents of matter to objects of the astronomical realm. This study and research is motivated by a conviction that there is an underlying order, symmetry, and beauty in nature, which are God's manifestations. We enthusiastically strive to communicate this knowledge and its limitations; to motivate students to achieve a greater understanding, appreciation, and support of scientific inquiry; to overcome widespread scientific illiteracy; and to promote the development of morally responsible citizens, concerned about our environment and our society.